I would like to welcome you to the 134 (Bedford) Squadron website. This site provides information about our Squardon which holds close to its heart values of respect, integrity, service and excellence. 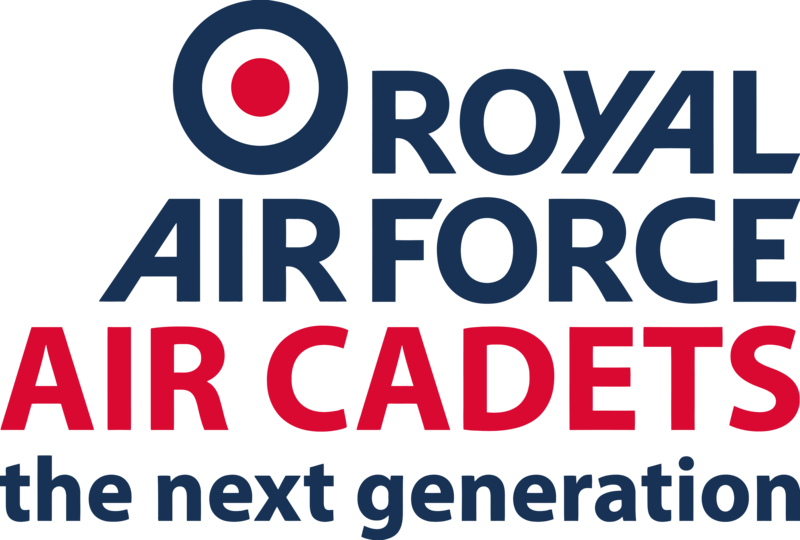 134 (Bedford) Squadron is one of nearly 900 squadrons in the Air Cadet Organisation, an organisation that is open to young people from the ages of 13 to 18 years of age. The Squadron offers opportunities to take part in a wide variety of activities that range from flying, shooting, adventure training, sports and the Duke of Edinburgh Award Scheme through to Radio communication training, gaining BTECS and attending RAF Work experience Camps. 134 (Bedford) squadron is a place of opportunity and challenge through choice. 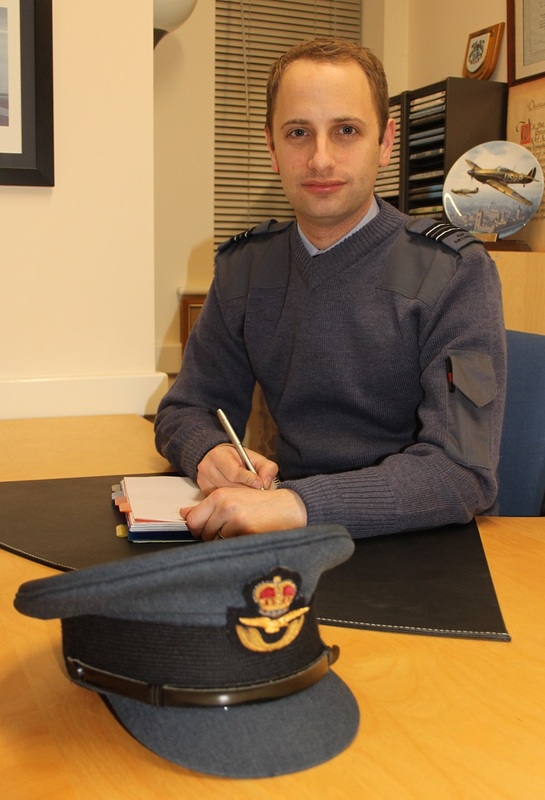 However the Air Cadet Organisation does not just mean participation in activities many can only dream about, it also develops a variety of skills for you to be able to lead, manage, communicate, work within a team effectively and to have the confidence and self discipline that will set you above others. These skills and attributes will benefit you when you are ready to strart your journey through the wider world, facing your challenges and achieving your life long ambitions and goals. Achievement of reaching both personal and squadron goals is through the successful combination of a hardworking and dedicated staff team, but above all else, a hardworking and dedicated squadron of cadets. 134 (Bedford) Squadron believes in going as far as it can see, then going further once it has got there. If you like the idea of challenging yourself, being part of a successful, highly spirited, experienced and motivated team within the Air Cadet Organisation, and the idea of taking part in possibly the most diverse range of activities on offer within the United Kingdom, then contact us today and live up to the Air Cadet Organisations motto... "Venture Adventure"